Read article about the paper in Science. We are losing the war for wild gorilla and chimpanzee survival. The fight is not hopeless but traditional conservation strategies are failing. 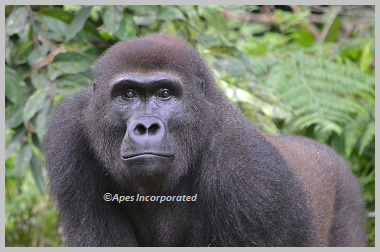 Apes Inc is dedicated to finding transformative solutions: new technologies and innovative business models that fundamentally change the ape conservation game.